Simran is about Praful Patel, a 30-year-old divorcee who lives in the US. The film takes her on a very unpredictable and a bit of a crazy journey, but she never lets go of hope. She has aspirations, but also has an indefatigable spirit. A T-Series and Karma Features PVT. 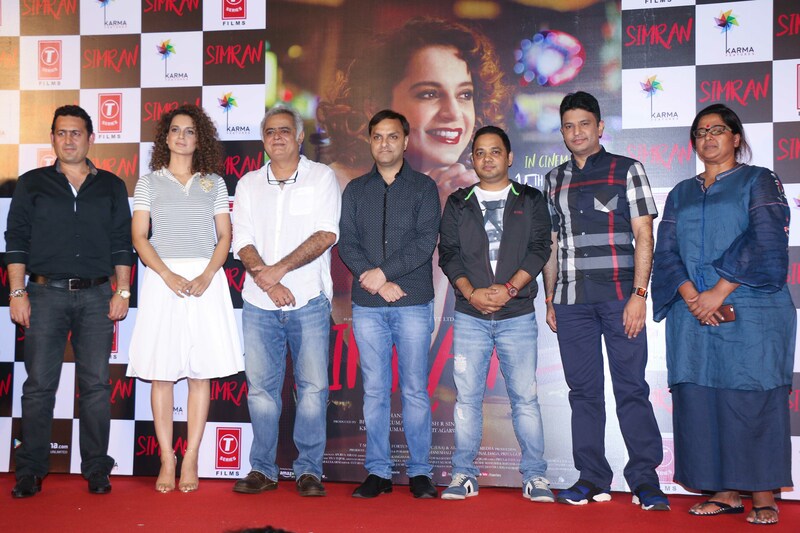 LTD. film, Simran stars Kangana Ranaut, directed by Hansal Mehta and produced by Bhushan Kumar, Shailesh R Singh, Krishan Kumar and Amit Agarwal. The film is set to release on 15th September 2017.